It’s curtain call for the Princess of Wales Theatre. On September 29, 2012 it was announced that the 2000-seat theatre, barely twenty years old, would likely be demolished in favour of a multi-purpose complex conceived by David Mirvish and designed by architect Frank Gehry. 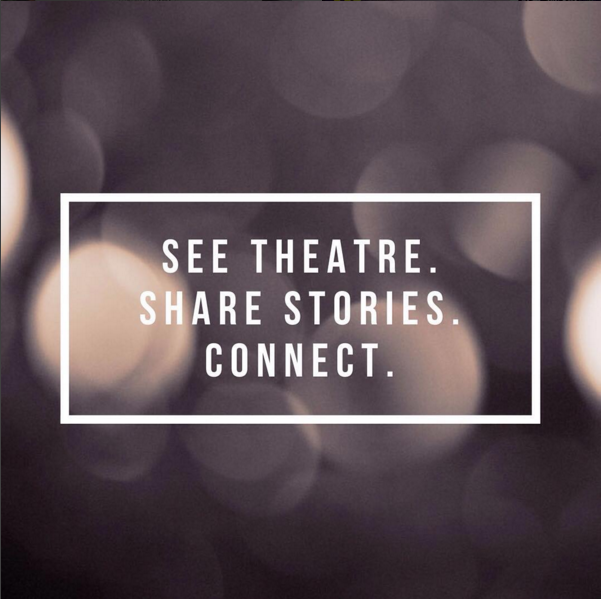 The project envisions an extensive re-development of the King Street West ‘Theatre District,’ stretching from John Street to the Royal Alexandra Theatre. The ambitious project is centered on three 80+ storey condo towers, which Mirvish refers to as “sculptures for people to live in.” A primary feature of the development is the inclusion of a free public gallery for David Mirvish’s extensive contemporary art collection, gallery and classroom space for the Ontario College of Art and Design, retail facilities, and over 2,600 condominium units. The project is the first major proposal for the re-development of Toronto’s evolving entertainment district, and despite the scale, is destined to create a new vibrant cultural corridor at street level. The new design proposes a series of large sculptures, a green-roofed podium, and the creation of a new public space to compliment David Pecault Square located across the street. Bordered by the TIFF Lightbox to the west and the Royal Alex to the east, and with Roy Thompson Hall located across the street, the King Street West strip will become an awe-inspiring entertainment hub. Further, the project will provide an opportunity to redesign the drab streetscape and improve the public realm. With an influx of so many residents, infrastructure development is a must. In the process of upgrading sewers, gas, and electrics, the city will have the chance to reorient King Street and, based on the vision of the Entertainment District’s Business Improvement Association (BIA) Master Plan, should widen sidewalks, add separated bike lanes, restrict vehicular traffic and prioritize public transportation. Frank Gehry is a major contributor to this vision. As a native Torontonian, it’s about time that we provide him with a canvas to showcase his work. His extension of the AGO located at the top of John Street was subdued during that project’s community consultations by neighbours who desired to maintain the particular architectural vibe of the streetscape. King West, on the other hand, provides a perfect niche for transformative architecture, neighbouring fellow skyscrapers and cultural institutions. The loss of the Princess of Wales is unfortunate. At the time of its construction, it was the first privately owned and financed theatre built in Canada since the Royal Alexandra was built in 1907, and the first such to be built in North America in over thirty years. David Mirvish commissioned a series of murals by American abstract–expressionist painter Frank Stella. The paintings — 10,000 square feet — cover the entire interior and are believed to comprise one of the largest mural installations of modern times. Yet the Princess of Wales no longer attracts the row of queued tourbuses it once did. Productions tend to run shorter lengths as seat vacancy has increased. Toronto’s big box musicals have been ravaged due to the post 9/11 increase in border security, in addition to the string of millennial recessions. Don’t mourn quite yet however, The Princess of Wales marquee will remain lit for some time. 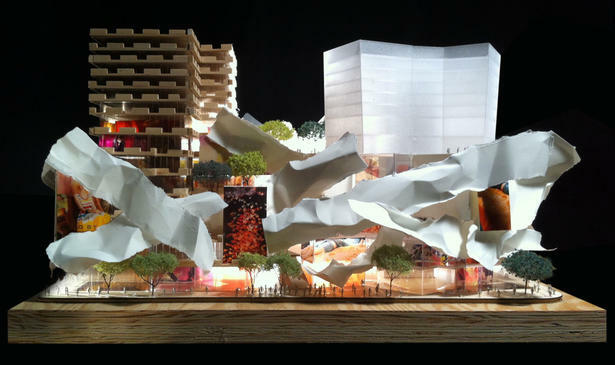 The Mirvish/Gehry project has yet to submit an application to the city of Toronto for zoning approval, at which point the plans go through a community consultation.